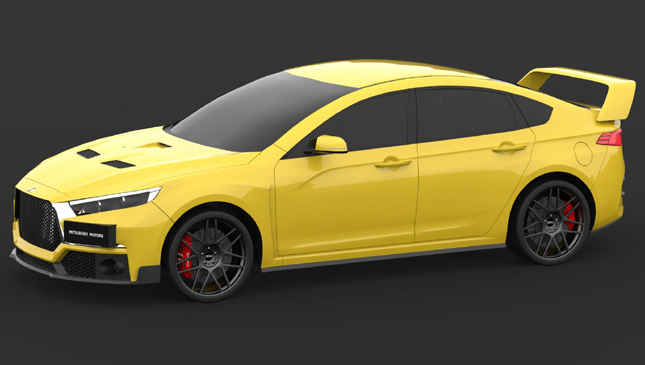 Should this car be the Mitsubishi Lancer Evo XI? 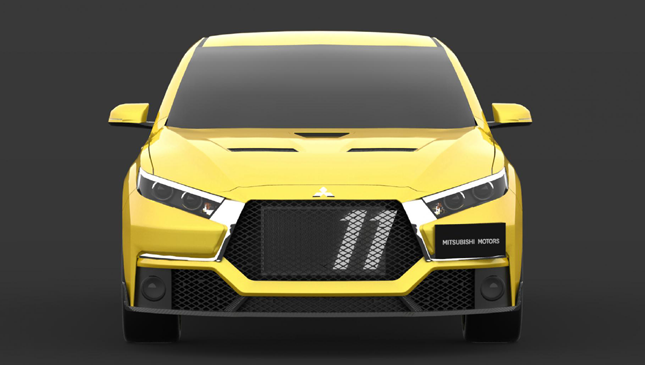 We must start by stating this isn’t the new Mitsubishi Lancer Evolution. 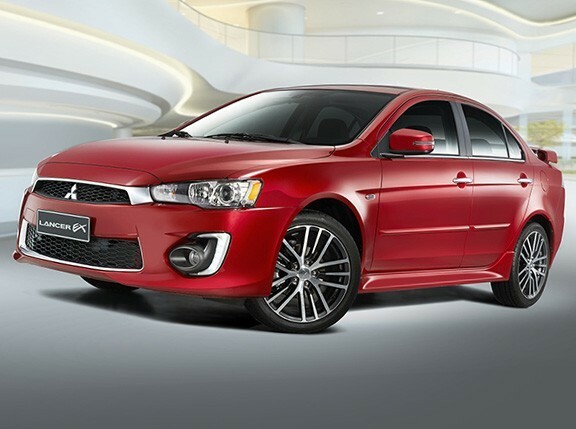 That is a car unlikely to happen, with frequent rumors that any possible modern-day Evo would be a hybrid with a very different ethos to fast, rally-inspired Lancers of old. 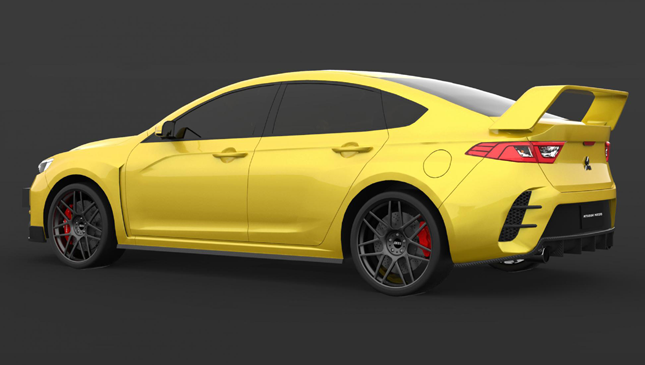 Which, when we see these renders, is rather a shame. 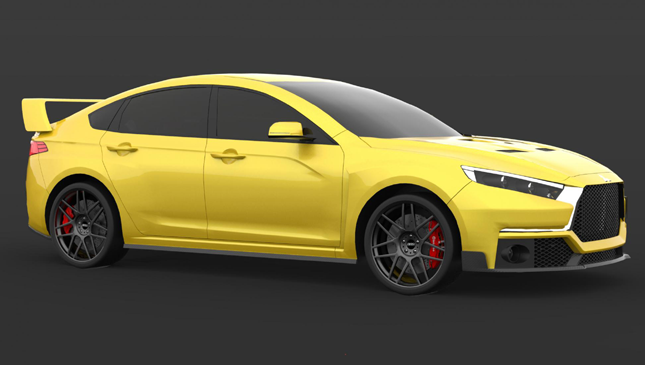 Graphic designer Enoch Gabriel Gonzales has clearly taken much inspiration from the Evo’s history when drawing up how he’d like an Evo XI to look. The big wing, BBS wheels, aggressive snout… it’s not a car that looks to the future, but one which celebrates fast Japanese sedans of the past. Albeit while looking fairly up to date. 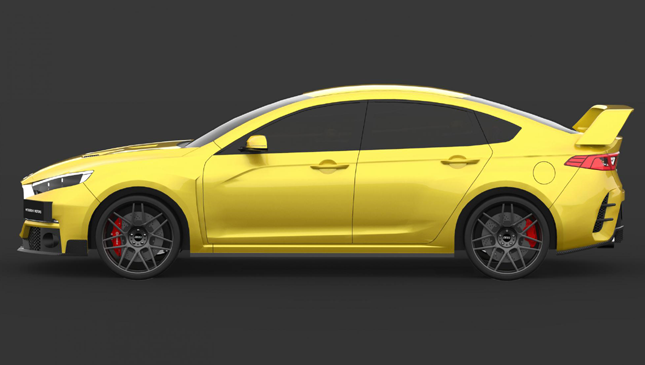 It’s a fierce-looking thing, and it’s got its eye on the cocky Ford Focus RS, drifting about the place while the Impreza and Lancer badges are on the ropes. What would power it is anybody’s guess, but a highly tuned 2.0-liter turbo four-cylinder engine running through a clever four-wheel-drive system would keep with tradition. 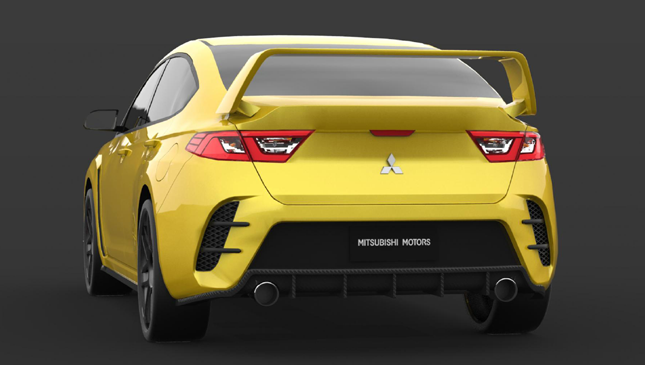 But if Mitsubishi must reinvent the outmoded Lancer Evo, then how about doing it with the styling still kept this badass? Would you like it to?